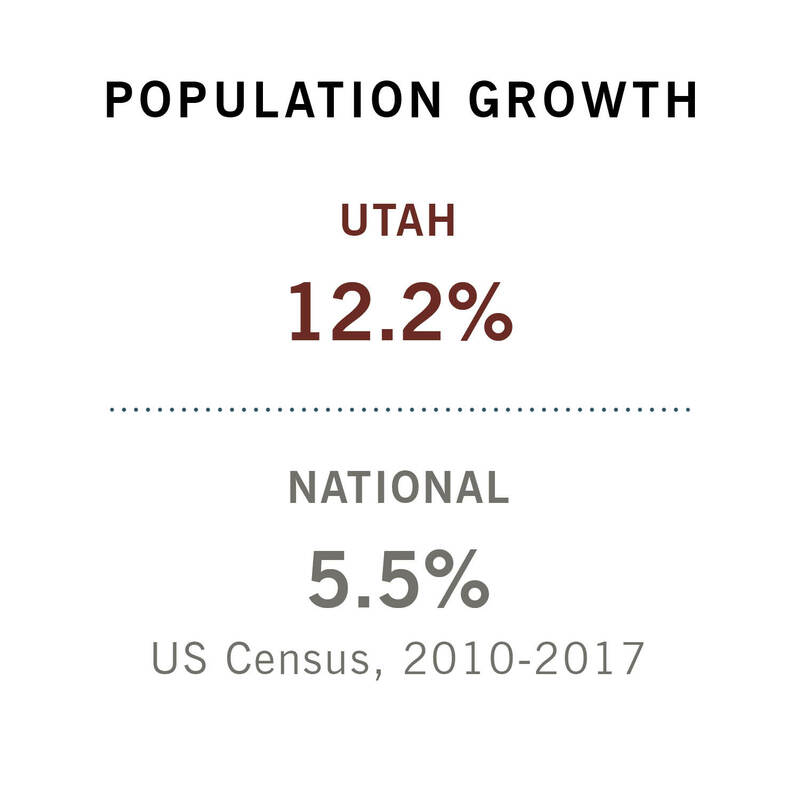 Utah is consistently recognized as one of the nation’s most diverse and highest-performing economies. 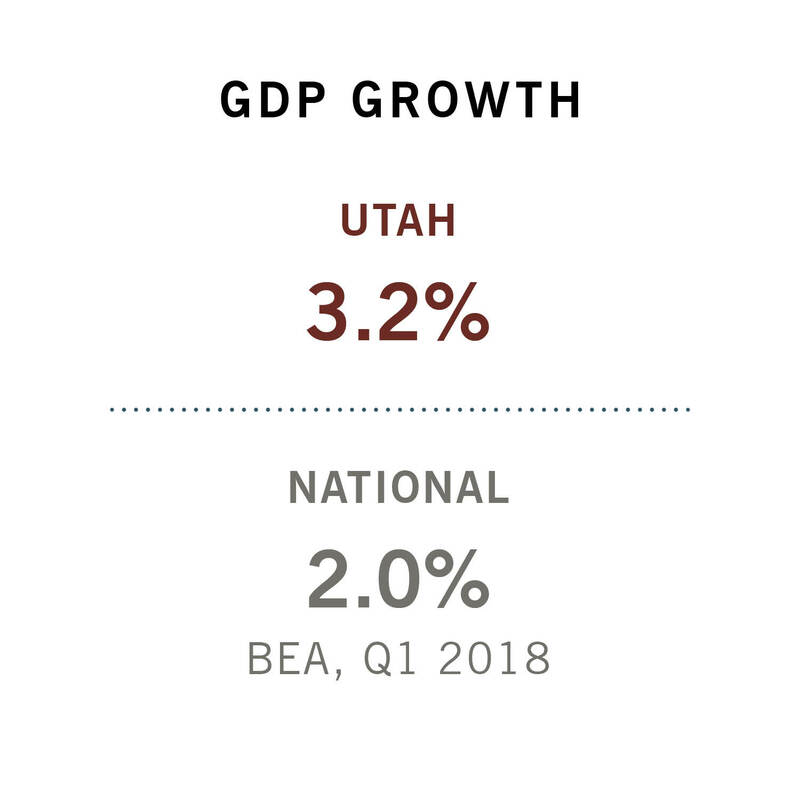 The state’s business climate is the foundation of our prosperity, and in order for Utah to remain strong in this time of growth, legislators must reevaluate and modernize policies that are critical to the business community’s long-term success. It’s time to advance a bold, action-oriented strategy that will modernize our tax code, develop our workforce and improve economic development. A modern economy has left Utah’s tax code behind and, with it, the flexibility to make strategic decisions about our state’s future. 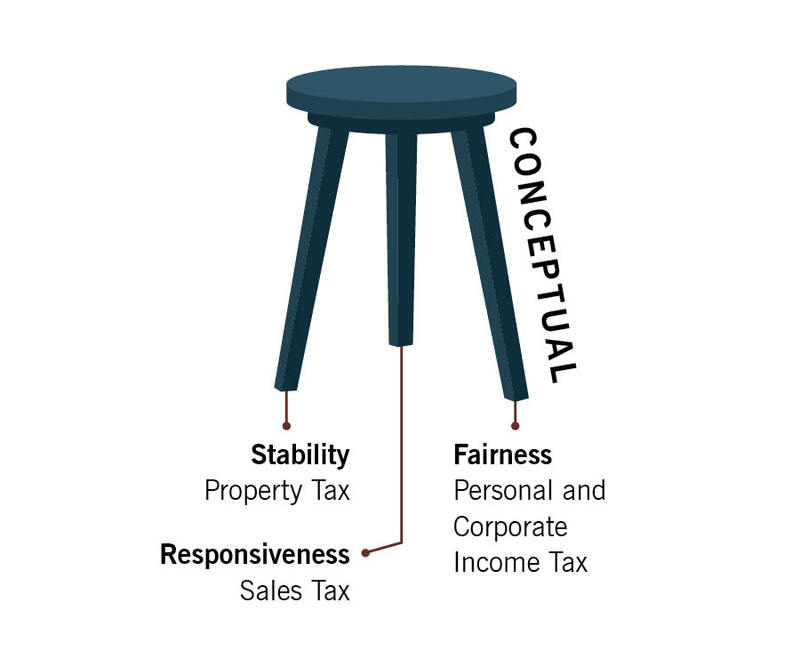 We must implement an updated, balanced approach to tax policy that can provide a strong path forward for our state’s economic vitality. Now is the time to broaden the base and lower the rate. Over the last several decades, the number of businesses in the service sector of our economy has grown at an incredible rate. Whether it is the subscription app on your phone, the rideshare you take around town or the haircut you get, services today make up a larger share of Utahns purchases than ever before, creating an erosion of the state’s sales tax base. Over time, a declining tax base creates a complex and inefficient budgeting process that dismantles the state’s fiscal stability. If we continue to delay tax reform, it will only get more difficult. 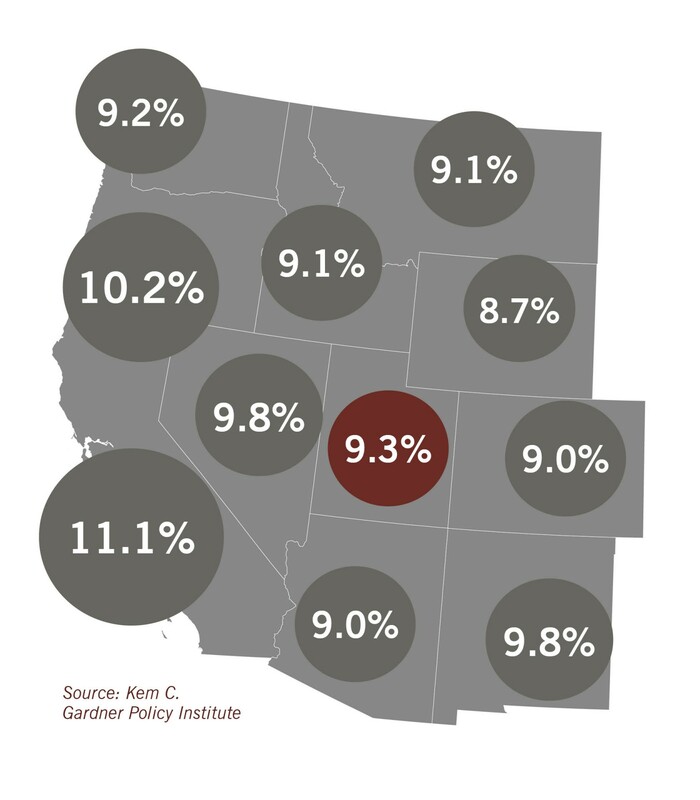 While Utah’s average combined state and local sales tax rate is in the bottom third of western states, our total tax burden is already relatively high compared to our neighboring states. 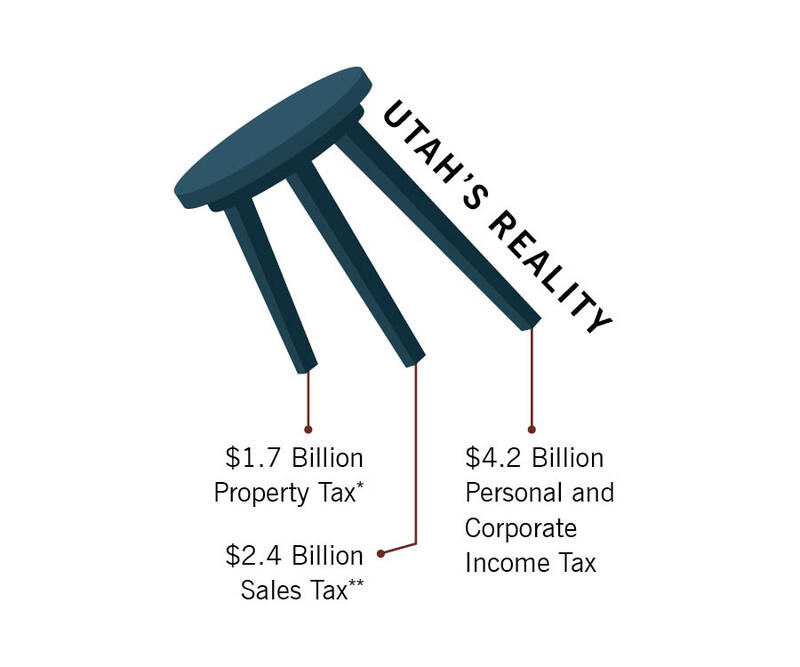 While raising the sales tax rate may appear to address Utah’s imbalanced tax structure, it is not the right solution for our long-term economic stability. 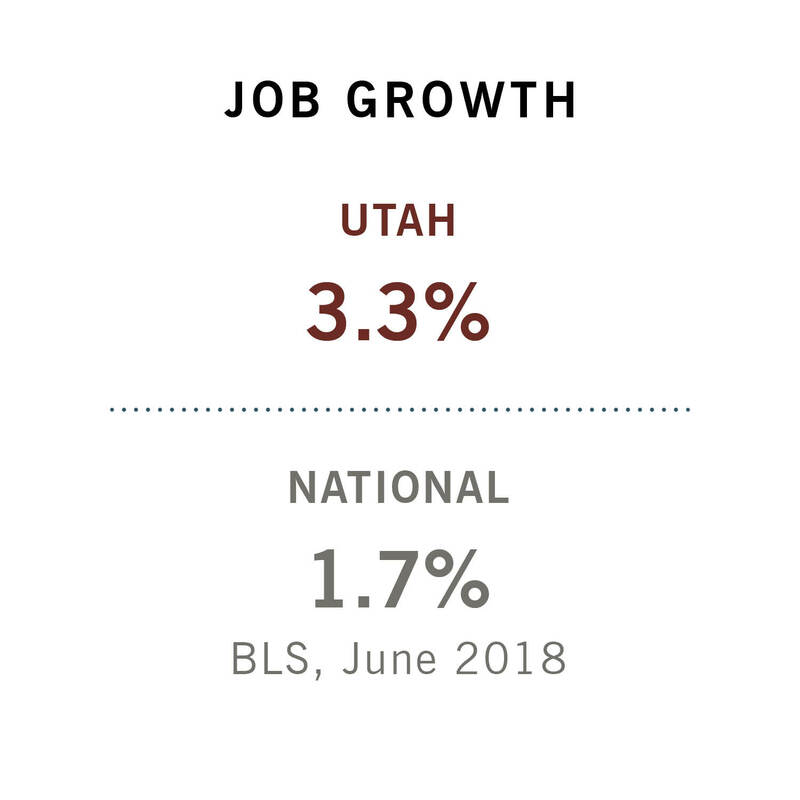 Since 2008, state leaders have been focused on attracting and recruiting companies and incentivizing business growth across Utah. The dedication to achieving this increased economic development has proven successful, evidenced by the outcomes of the Economic Development Tax Increment Financing (EDTIF) program. 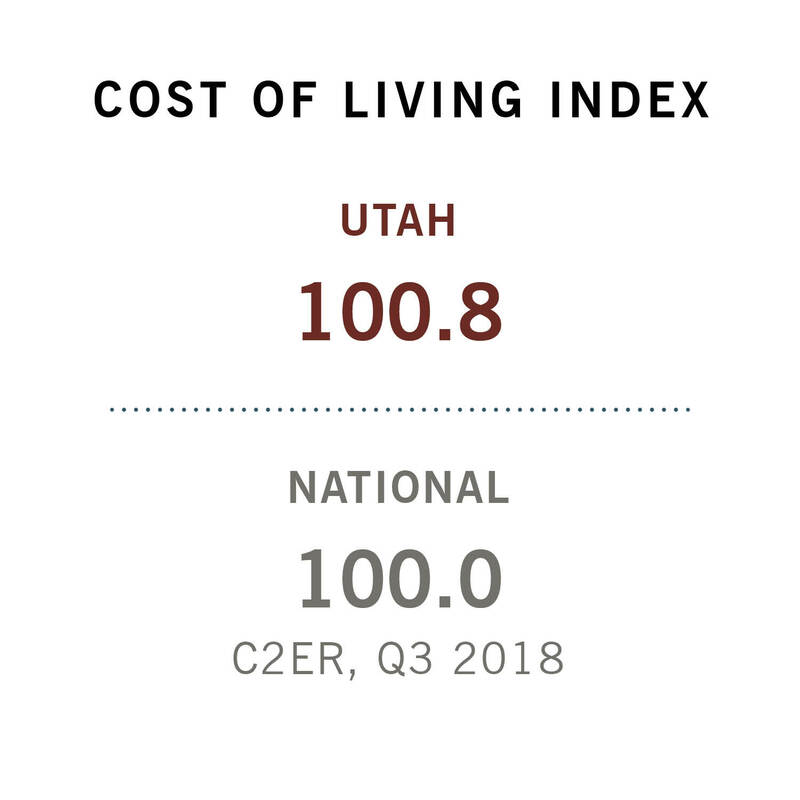 The EDTIF program, coupled with a thriving business climate, has put Utah on the map as one of the country’s best states for business. 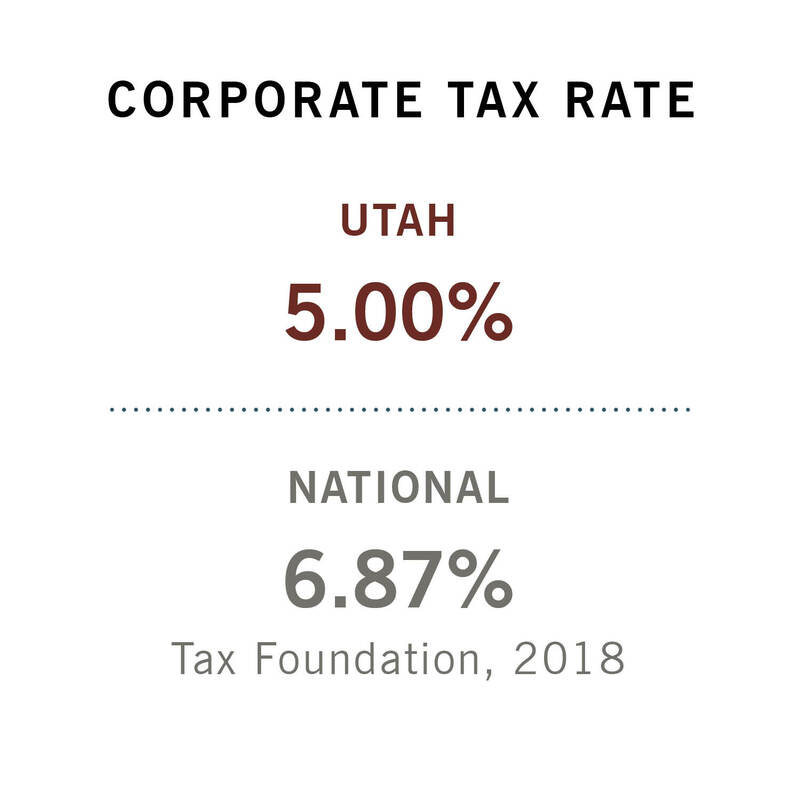 Tax incentives have been, and will always be, an important factor in the site selection process, but as Utah continues to grow, these incentives should move toward solving problems and encouraging positive outcomes for our communities and the people of Utah. It is time to modernize our tax incentives program to focus on attracting future-oriented firms and export-centered businesses. Incentive programs should assist existing businesses to grow into global headquarters and stimulate investment into workforce development and talent attraction. In 2017, Governor Herbert challenged Utah businesses to create 25,000 new jobs in rural Utah by 2020. This initiative recognizes that the economic prosperity experienced along the Wasatch Front is not reaching all Utah communities. To address this, the Governor’s Office Economic Development houses eight incentive programs to foster job creation and capital investment in rural communities. *Three of these programs address both job creation and capital investment. Collective impact thinking and framework for Utah’s rural incentive programs will help to streamline efforts and provide more value for rural businesses. 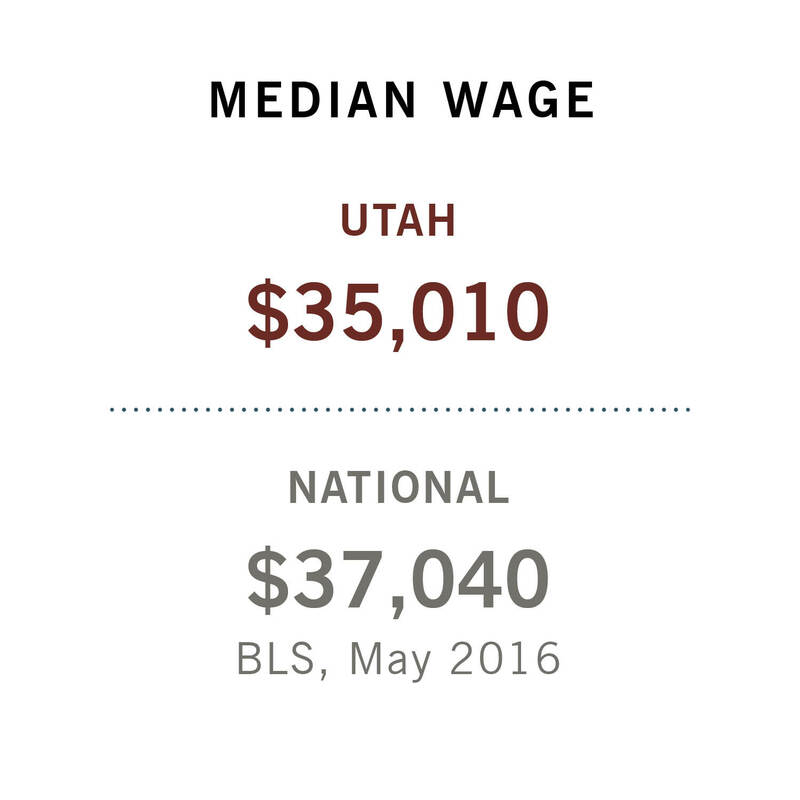 In rural Utah, challenges with job creation and capital investment are connected to the high cost of infrastructure. This is true for both out-of-state companies and community businesses. Providing newly-constructed or modified facilities for immediate business expansion or attraction will empower rural communities to pursue a greater number of economic development opportunities. We support broadening the sales tax base and lowering the rate to ensure Utah has a modern tax code to match our modern economy. 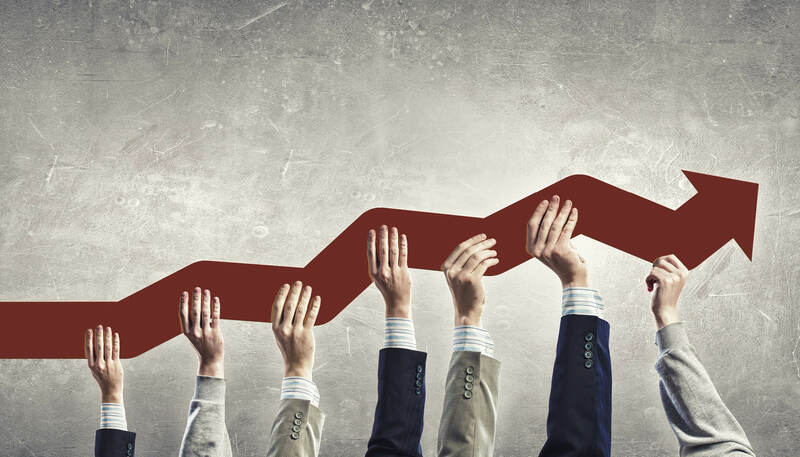 We support reforming and modernizing corporate incentive programs to focus on the immediate need of workforce development and talent recruitment. We support the alignment of state and local economic development incentives that take into account existing transportation infrastructure, land use and workforce demands. We support a comprehensive evaluation of all existing rural economic development incentives in order to improve effectiveness and reduce potential duplications. We support stimulating rural economic development by building and improving infrastructure in key locations to attract immediate business investment.